A new networking organisation for South Africa’s growing property technology — or proptech — sector is set to be held in Johannesburg next month. SA PropTech co-founder Wayne Berger revealed to Ventureburn in a phone call today that the event will be held on 10 April at co-working site Perch in Rosebank, Johannesburg. 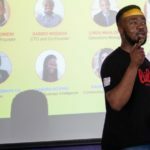 He said the organisation, which was launched in November last year by Berger and Sean Godoy, will operate in a similar way to another Johannesburg based organisation that he has been involved in, Venture Network — in that it will offer networking, panel discussions and pitching to startups, but with a focus on proptech. He said the meetings will likely be held quarterly and will be held in Johannesburg only, at least from the beginning. Berger, who is also the managing director of iShack Ventures and founder of proptech Instant Property, revealed that he is also involved in setting up an Africa-wide proptech organisation — called proptechafrica.com, which will be Mauritius registered. In October venture capital (VC) company Havaíc announced that it had acquired a 10% equity stake in commercial real-estate portal Instant Property. The rise of property tech in South Africa follows the sector’s growth in the US. 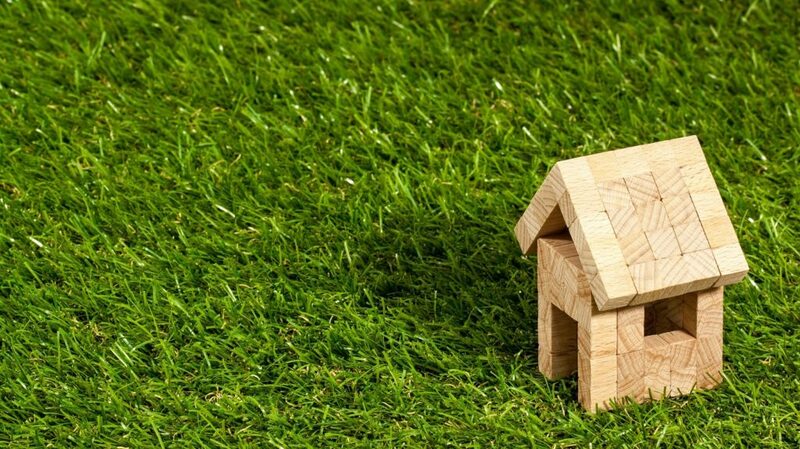 Last year online estate agency PropertyFox announced that it had acquired fellow Cape Town based property platform Steeple for an undisclosed sum, shortly after Pam Golding Properties revealed that it had acquired low commission agency Eazi.com. Online real-estate company Opendoor for example, claimed in June last year to be valued at $2-billion following a $325-million funding round, according to Reuters. In a blog post in November last year, SA Proptech said Godoy and Berger had agreed to an international PropTech partnership with Future Proptech the world’s number one PropTech event, which will take place in London in May. SA PropTech in the same post called proptech “one of the most dynamic technology and innovation spaces on the global map right now” and added that Africa is no exception. Said SA PropTech: “The eruption of big data, augmented and virtual reality, the Internet of Things (IoT), cryptocurrencies and blockchain onto the local and global stage has seen entrepreneurs and startups shake up the real estate industry and big brands sit up and pay attention”. Read more: Will growth of property tech signal the death of the estate agent?